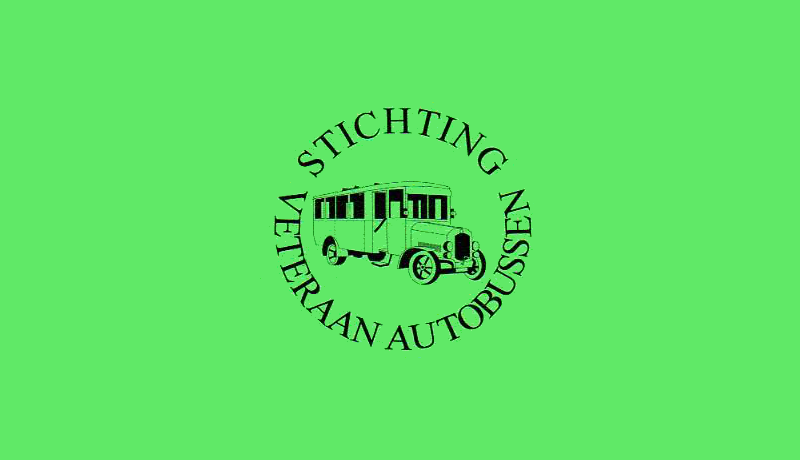 Former vintage bus organization in around Utrecht, The Netherlands. 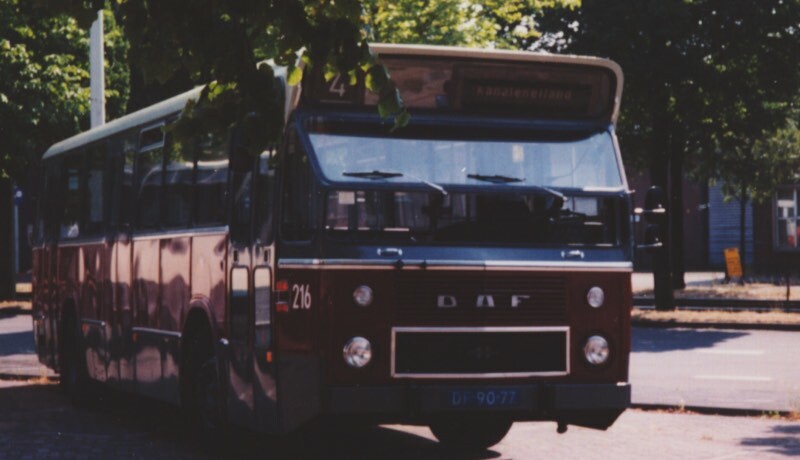 Vintage buses from The Netherlands. 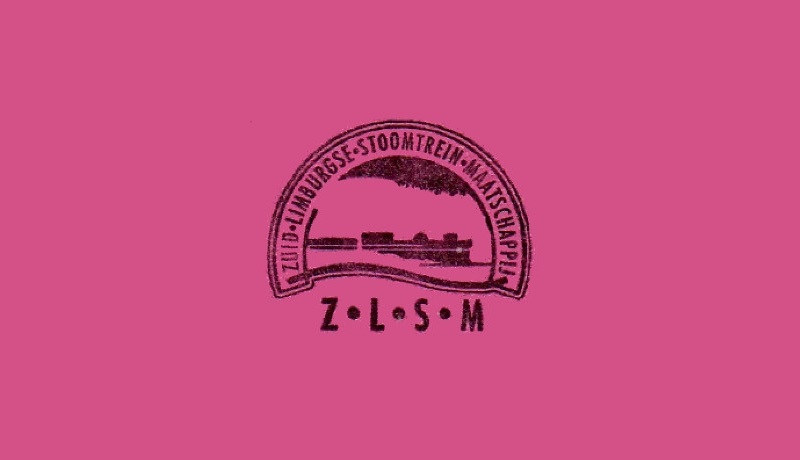 A steam train between Apeldoorn and Dieren in The Netherlands. Vintage trains in the south of The Netherlands.